As many of you know, recent events have led me down a path to live my authentic life. As rent and owning a home in our area is not feasible for Phoenix and I, we have decided to pursue tiny living. We want to focus on building a life that is full of experiences and moments, and would like a place to call our own. 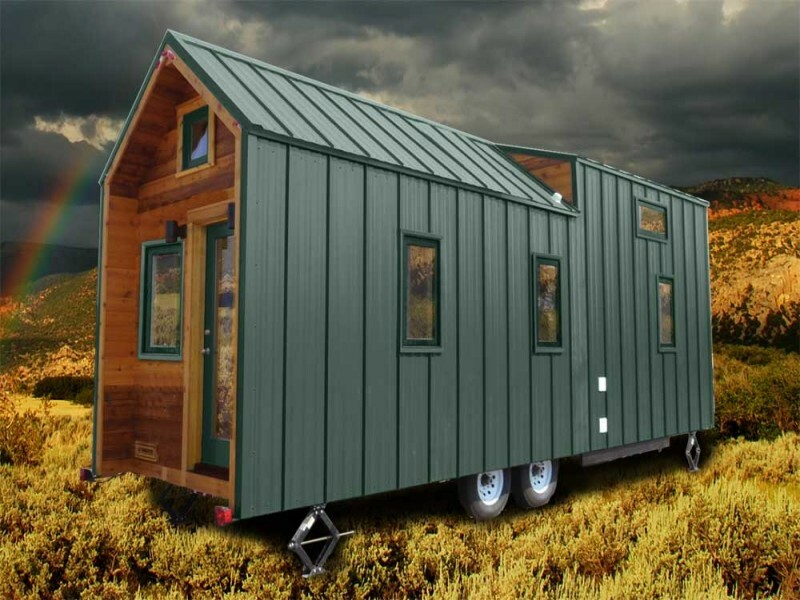 The current plan is to put our tiny home on Mom's property, and relocate in the future, (given our home would be on wheels). I have researched these homes for years, and found this builder to be reliable, safe, thorough, and practical. Our home would be RV certified as well making it easier to meet city codes and restrictions. Right now, we just need help with the down payment. I was approved for financing, but need more on a deposit to get the 3 month build going. Thank you for your consideration in helping with the down payment on a tiny home for my tiny human, (Phoenix). Please let me know if there is anything I can do for YOU.